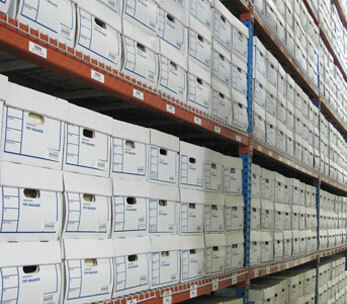 TRUST SAFEGUARD AS YOUR CONFIDENTIAL SOURCE FOR DOCUMENT DESTRUCTION. 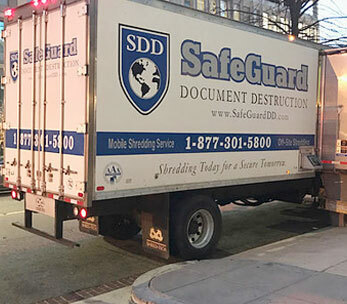 Welcome toSafeGuard Document Destruction Inc.
At SafeGuard Document Destruction, all of your records management needs are made easy. Whether you want to shred old files or store new ones – you name it, we do it! Protect your business and its future, trust SafeGuard as your confidential source for data destruction and records storage. New Jersey, New York, Connecticut, Pennsylvania, Delaware, Maryland, Washington D.C, Virginia, Florida. 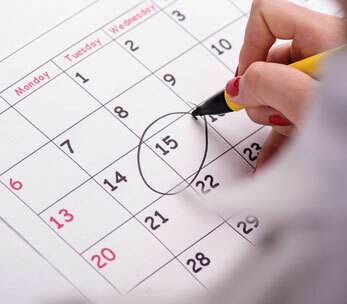 SafeGuard also has the capability to provide your company with nationwide service.